Provide comfort for the family of Bobbie Hoffman with a meaningful gesture of sympathy. Bobbie (Bob-O) Hoffman, 87, of McGregor passed away surrounded by her family on Saturday, April 13, 2019. A Celebration of Life service will be held Thursday, April 18 at 2 pm at OakCrest Funeral Home. Burial will follow at McGregor Cemetery. Bob-O was born December 30, 1931 in Coryell County to Herman and Daisy Cummings. She was a longtime employee at Owens-Illinois and later at Westview Manor in McGregor, where she made many lifelong friends. Bobbie enjoyed spending time at the American Legion with her friends. She loved to cook and was well known for her famous brownies. She also loved tending to her plants. Bobbie was preceded in death by her parents; her husband, Garland; daughter, Sharon Patterson; grandson, David Keith Patterson; 2 brothers and a sister. She is survived by her daughters, Connie Bubert, Rebecca Mahan and husband, Ricky; 4 grandchildren; 8 great grandchildren; 3 great-great grandchildren; son-in-law, David Paterson; and sister, June Yeager. The family would like to extend a special thank you to the Providence Hospice staff, especially nurse Tammy Phillips for such outstanding care. In lieu of flowers memorial contributions may be made to St. Jude Children’s Research Hospital, www.stjude.org. 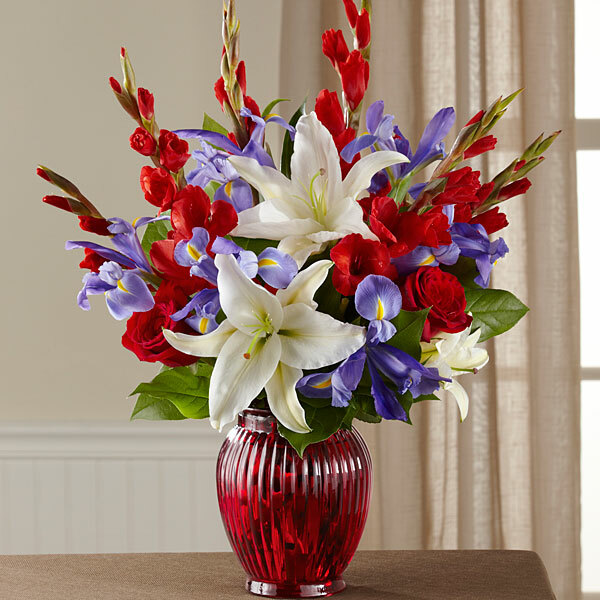 To send flowers in memory of Bobbie Jean "Bob-O" Hoffman, please visit our Heartfelt Sympathies Store. We encourage you to share your most beloved memories of Bobbie here, so that the family and other loved ones can always see it. You can upload cherished photographs, or share your favorite stories, and can even comment on those shared by others. 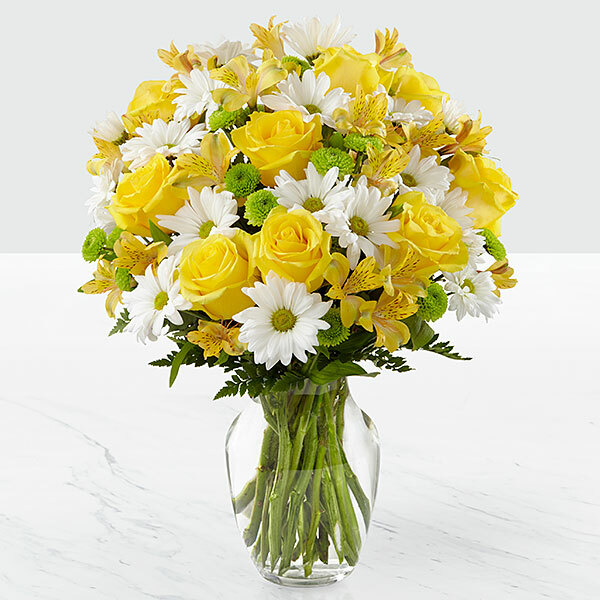 The Don/Heath Yeager and Jerry Oliver families and Betty Turner have sent flowers to the family of Bobbie Jean "Bob-O" Hoffman. The Don/Heath Yeager and Jerry Oliver families purchased flowers for the family of Bobbie Hoffman. In Loving Memory of My Sweet Cousin. With all our love from Betty Turner and Family. Betty Turner purchased flowers for the family of Bobbie Hoffman. May the family of Bobbie Jean Hoffman please accept my sincere condolences hoping you find comfort in God's words at Acts 24:15 and Psalm 37:29.